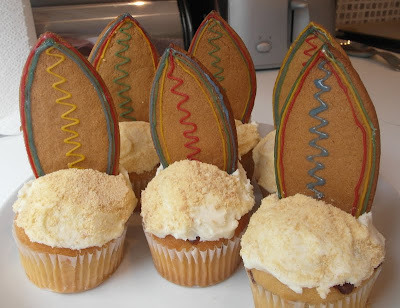 Mandas Disney Blog: Disney Summer Surfboard Cupcakes! 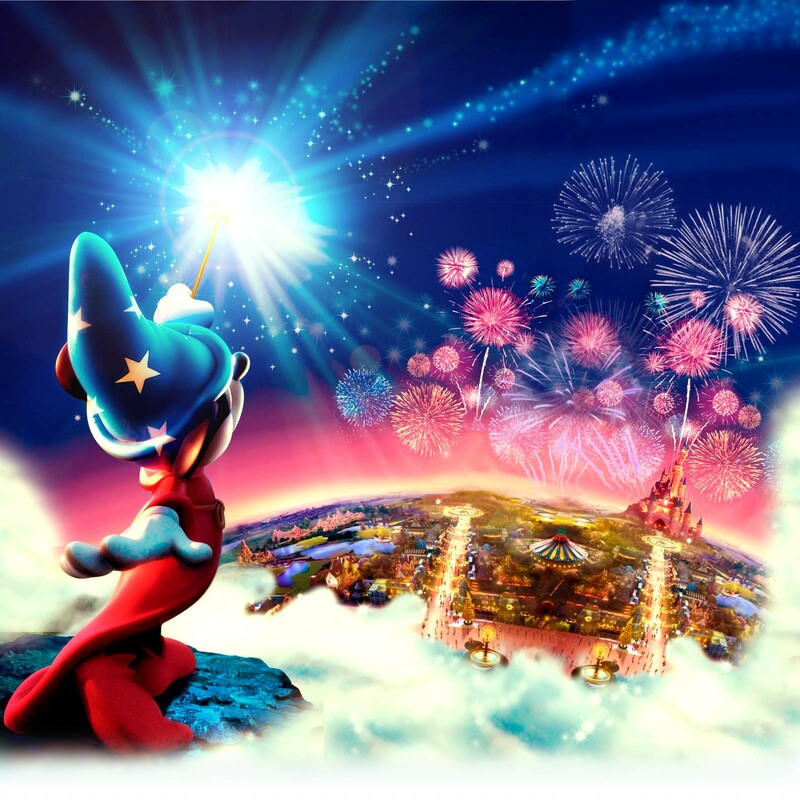 There's so many reasons ... most are obvious ... 'Dreams Coming True' , magical memories in Disneyland Paris, goosebump-tastic and hilarious Disney movies, awesome Disney movie soundtracks that brighten my day! ... but a less obvious reason I love Disney is that it inspires me in my baking adventures! Along my blogging journey, a large part of my blog has turned out to be Disney inspired recipes! Disney helps me come up with cute and interesting baking ideas all the time ... like these cool Summer Surfboard Cupcakes! Pop them in the oven and voila! I could have made them thinner in hindsight ... the ones on the right kinda spread out a little! lol! The circle ones aren't total fails, they were left over dough lol! Then I made some 'sand'! :) I used a couple of plain 'Rich Tea' biscuits and crushed them up with the end of a rolling pin :) Then I was all set with my surfboard biscuits, cupcakes, frosting and 'sand'! I frosted a cupcake, dipped it in biscuit crumbs and then pressed a surfboard biscuit into the cupcake! I have to admit ... these were pretty filling ... because it's technically two treats in one! :D lol! 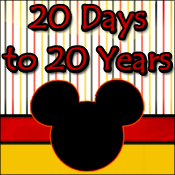 Please be sure to check out the rest of the Disney Blog Hoppers at the Babes in Disneyland Blog Hop! Yummy yummy yummy!! Cakes to be proud of! too cute!! and so yummy! !